The aim of this paper is to contribute to a better understanding of modelling activities required to solve inventive problems. The scope encompasses both computer and cognitive computation. A better understanding of the nature of knowledge and models will provide information to help conducting inventive design process with high effectiveness (convergence) and efficiency. The contribution proposed in the following paper consists in developing a framework to compare some facets of modelling activities required by evolutionary algorithms and algorithm for inventive problem solving ARIZ. 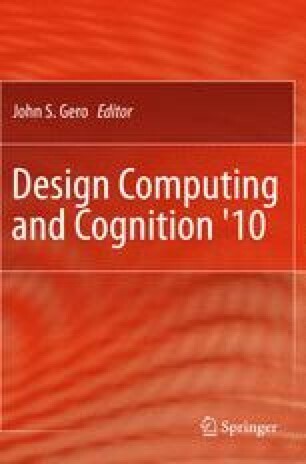 It aims to yield to practical guidance, insight and intuition of new approaches for computer aided innovation that reduce cost of modelling activities and increase inventiveness of solutions.